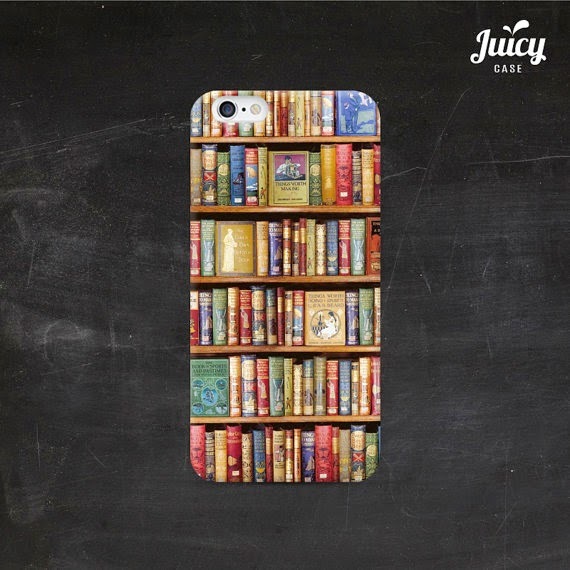 Today we delve into the wonderful world of bookish iPhone cases. 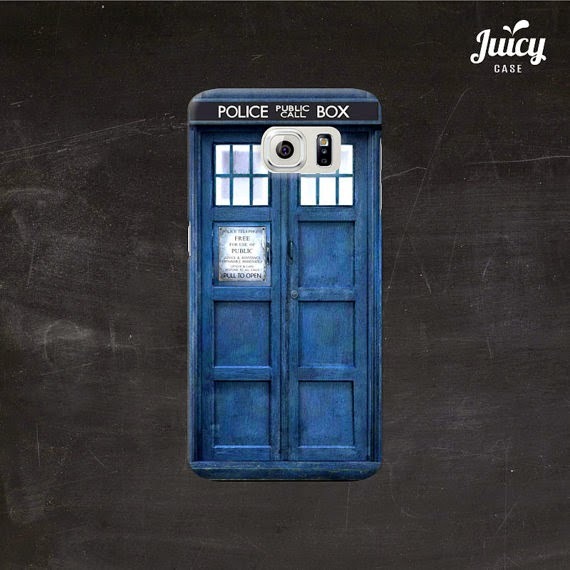 Here is a lovely one on Etsy from Juicy Case. 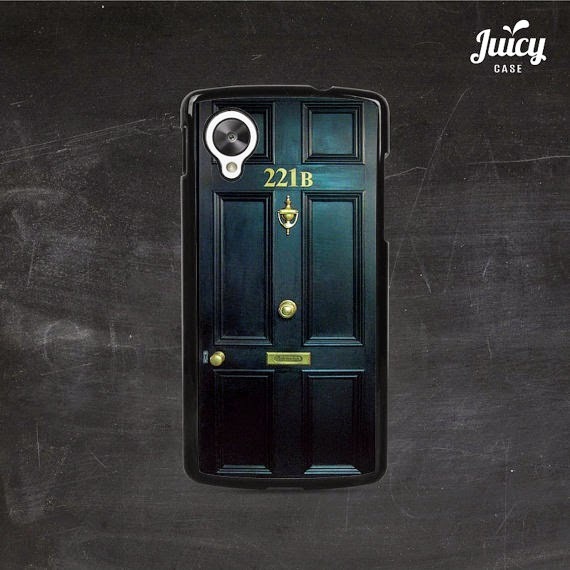 They also have the 221b model. 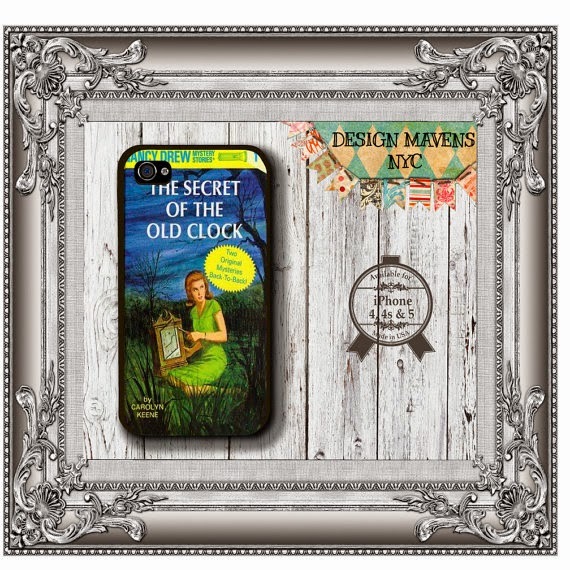 Design Mavens actually has several models of the Nancy Drew case. 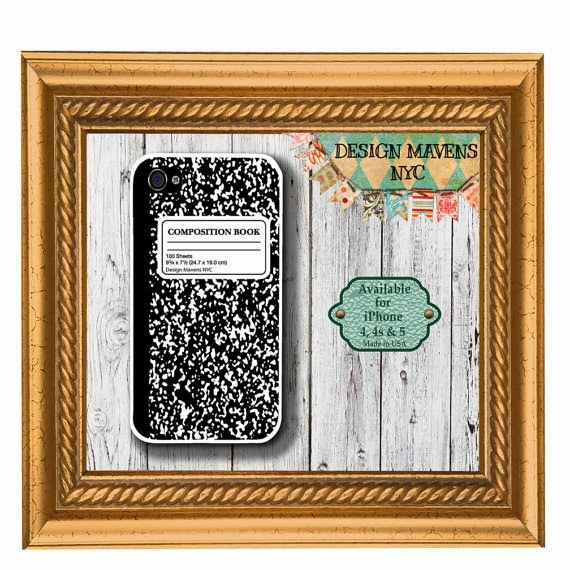 They also make the Composition Notebook case. I like the Nancy Drew and the Books one! Ditto on the Nancy Drew. I need one !